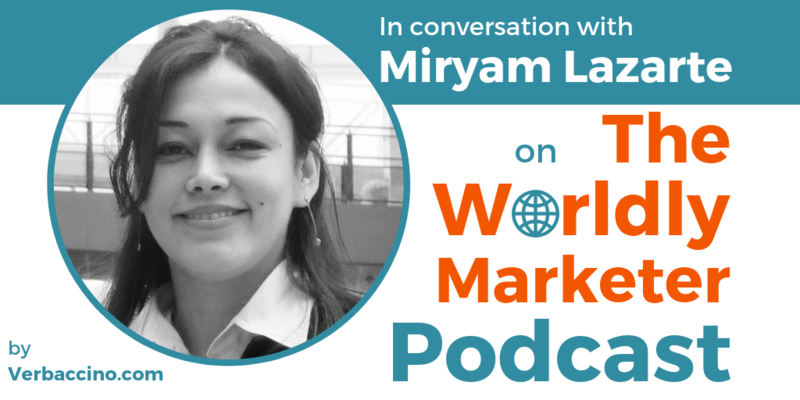 Through her organization’s LatAm Hub program, in particular, Miryam has been bringing market-ready tech startups from Latin America to Toronto or to New York, and then helping them to scale globally from there. Participants of the program take advantage of a transitional space where they can identify opportunities to go global while having their startup headquarters or partnerships based in North America. The LatAm Hub offers a three-month “soft landing” program, as well as one or two-week bootcamps for startups looking for market validation.